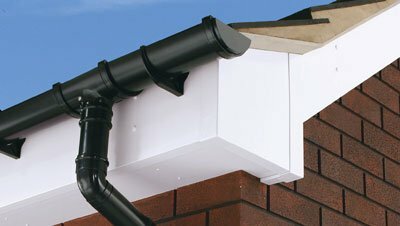 Here at West Yorkshire Rendering Specialists we offer a complete package for all your renovation needs. 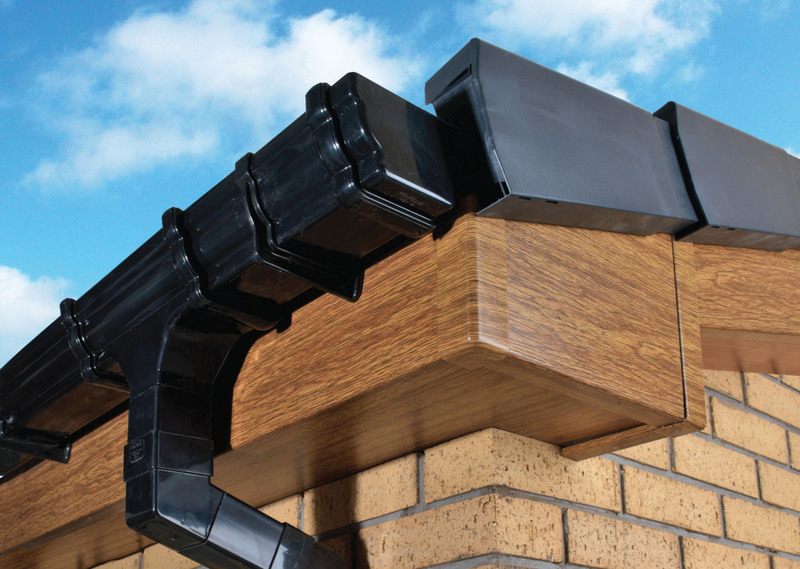 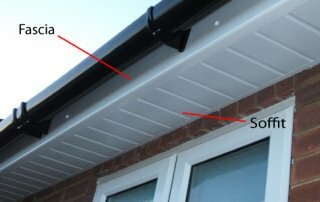 We can replace your gutters and fascias. 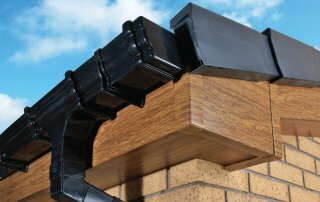 A range of colours and materials are available to compliment your home from contemporary styles to the traditional cast iron replicas. 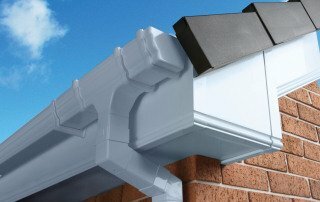 A range of colours and materials are available to compliment your home from contemporary styles to the traditional cast iron replicas. 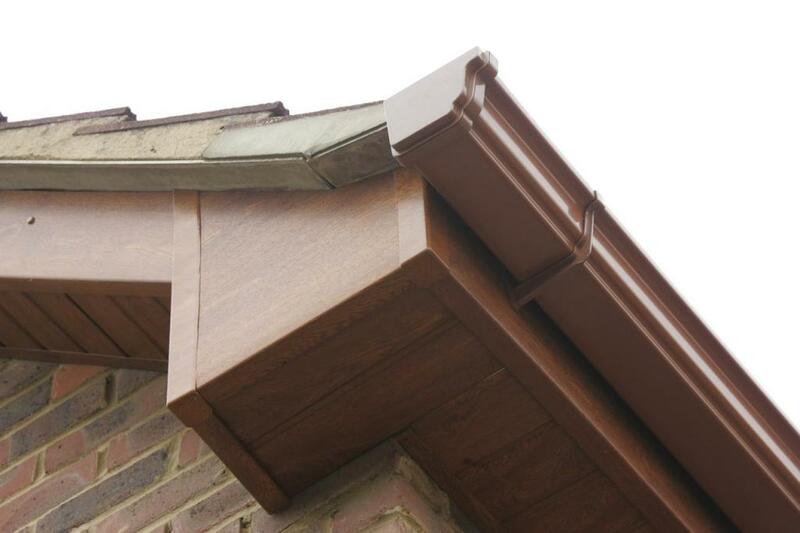 Fascias play a hugely important role in protecting your roof rafters from the elements. 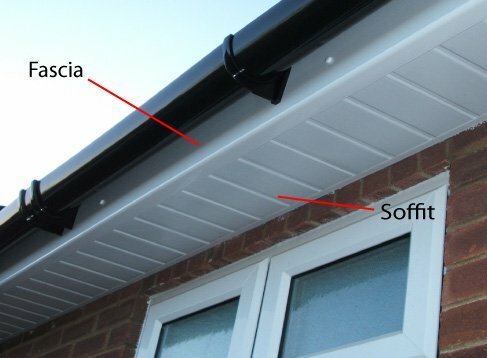 We can install your fascias along with a special ventilation system to protect your roof and walls from water, and if needed install a bird comb to stop birds nesting in your rafters. 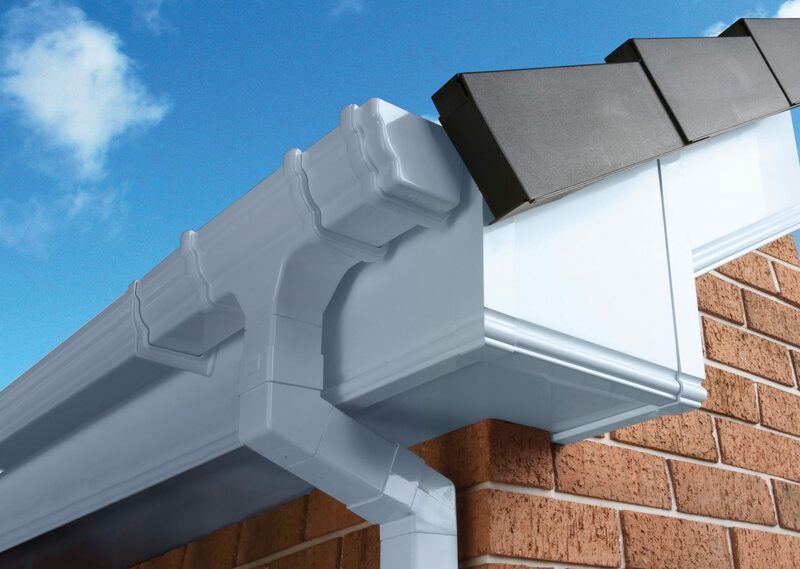 A range of styles from traditional to modern. 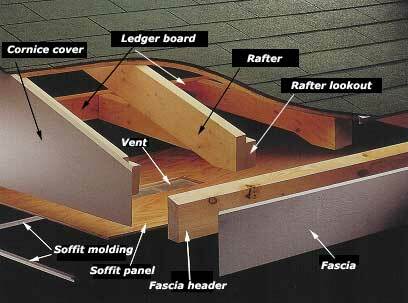 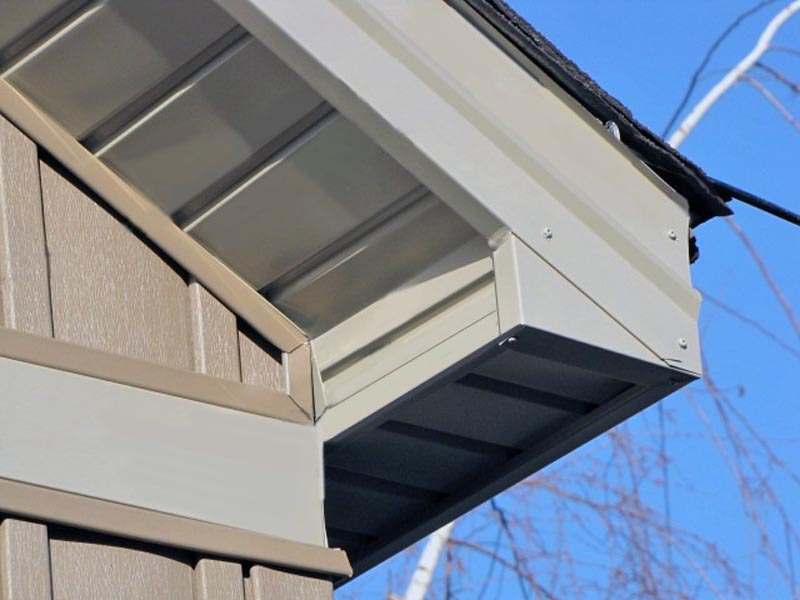 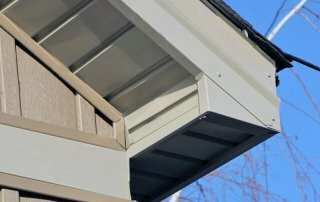 Ventilation systems to protect your roof and walls from water. 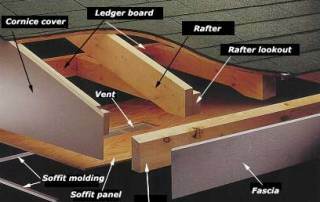 Protect you roof rafters from the elements.